An antibody assays such as the ELISA assay shown in the image is an examples of a medical device. Christine Roberts, a Lead Manufacturing Technician, and Lumyai Chiv, an Electromechanical Technician, from World Heart Corp, talk about manufacturing medical devices for heart health. They tell us what it's like to make heart pumps. 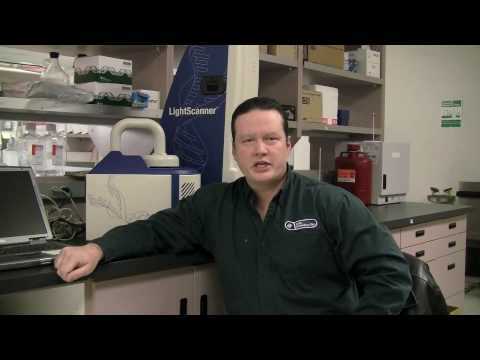 Paul Murphy, a Quality Engineer with Idaho Technology, Inc., talks about working on instruments that use PCR based technologies to diagnose disease.